A modern Pioneer pro DJ system. As manufacturers share ideas and standards become established, increasingly DJ gear is looking and feeling the same. A modern Pioneer pro DJ system. 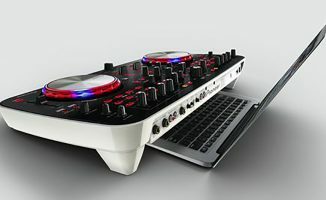 As manufacturers share ideas and as standards become established, increasingly DJ gear is looking and feeling the same. 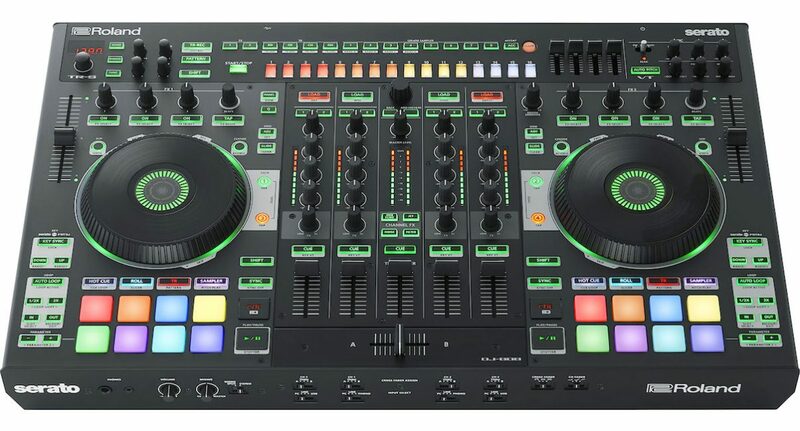 You can’t have failed to notice how DJ gear from whatever manufacturer is all becoming more and more similar over time. Sure, there are bits round the edges where stuff is different (a sequencer here, a touchstrip instead of jogwheels there), but overall, what’s most remarkable about DJ gear over the past five years is not how different it all is, but how similar it all is. I suppose I’d better qualify what I mean by “all DJ gear is becoming more and more similar over time”. What I mean is there are now conventions that are generally recognised by all manufacturers, no matter whether the gear they’re making is pro or consumer, and no matter what ecosystem of hardware and software it is part of. So after all the innovations brought in by digital DJing, the way stuff works is settling down. Waveforms are becoming coloured, with frequencies shown by the different colours. Pads come in 2×4 layouts. Sync is ubiquitous (including on all Pioneer pro gear). “Old fashioned” CDJ set-ups now have all the bells and whistles of software (just add network cables and what you have is basically a huge DJ controller). 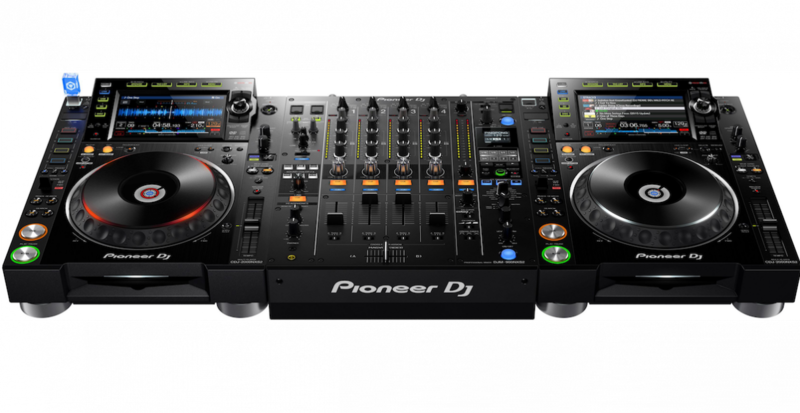 Conversely, screens – such as those found on CDJs – are becoming common on software DJ controllers. And then, of course, lots of conventions from analogue gear still abound: The play/pause and cue buttons function the same (and are in the same place) across practically all gear. 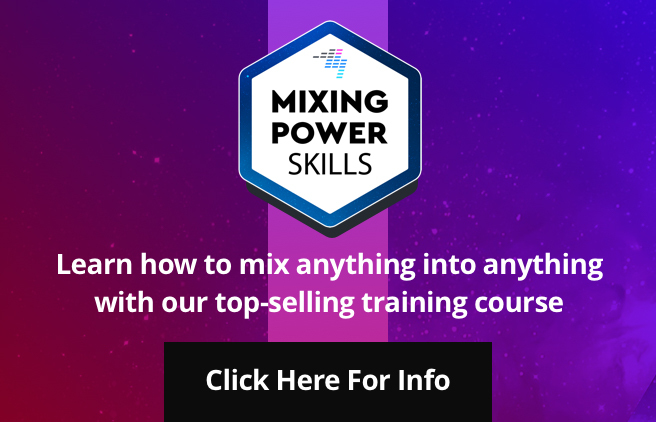 Mixers have horizontal crossfaders and vertical channels. Decks go left/right with the mixing surface in the middle. Jogwheels ape the “scratch” behaviour when touched on top, and “nudge” behaviour when touched at the edge (copying real vinyl and CDJs before). Ah, jogwheels. Even in 2016, years after predictions of their death, jogwheels (or “platters”) are still a given, an insanely usable solution to moving around within a track that – just like venerable old email in the face of modern messenger platforms – simply won’t go away. I could go on. PFL buttons appear right where you’d expect them. FX units are always controlled from above the decks. Library scroll functions work exactly the same over everything. Software controllers are starting to accept music on USB drives. CDJs work fine with a laptop plugged in directly, if you like. Really, everything is starting to become capable of doing everything, and doing it is starting to feel the same no matter whose gear you’re using. 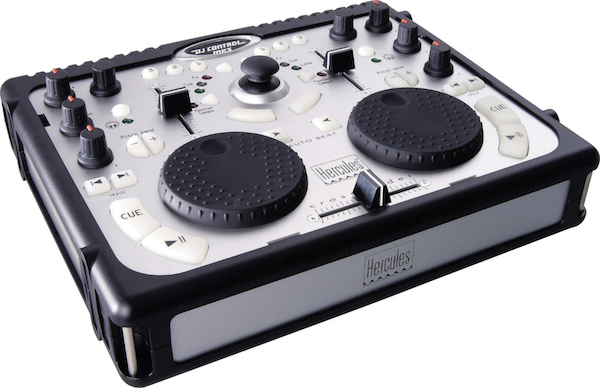 One of the first DJ controllers ever, the Hercules DJ Control MP3 Mk1, which I reviewed over a decade ago. It was fun, but hard to set up, and hard to DJ on. Having tested, written about and DJed with digital DJ software and gear since 2004, when I first wrote about it in iDJ Magazine in the UK, I felt I was in a great place to explain it to people, and so our mission began. 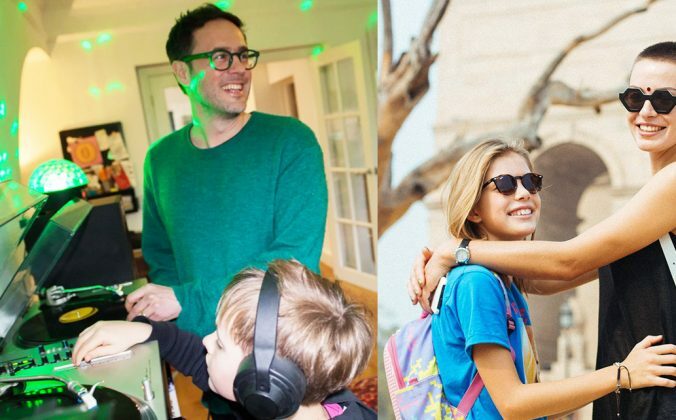 But it was a sad state of affairs where DJs were spending more time trying to get stuff to work well enough to perform on than actually collecting music and practising their techniques. What happened next among many DJs was what I call the “technology-is-going-to-make-me-better” phase. DJs were blinded by the speed of so-called revolution, convinced that the next big thing would be what would improve their DJing and move them past everyone else, that if only they could properly understand this season’s shiny new feature, it would somehow lift them above the crowds. Sadly, it doesn’t work like that, something we pointed out over and over again to people who had forgotten that DJing is, at its essence, playing the right music, for the people in front of you, right now. No shiny new things required. 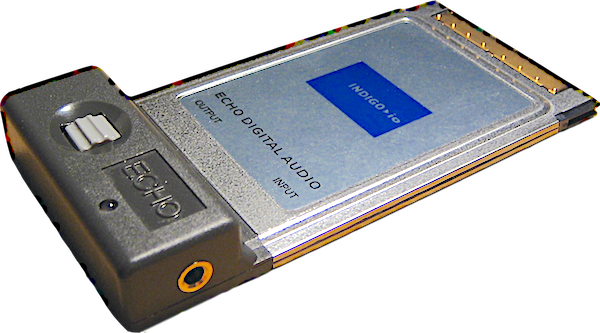 A decade ago, DJ controllers with built-in audio interfaces were unknown, so you had to work all that out yourself – my first one was the great-sounding Echo Indigo PC card. So fast forward to today. What we have now is consolidation: Fewer manufacturers supporting fewer platforms, but supporting them better. In summary, here in 2016: Any hardware for Serato has to be licensed, so you know it’ll work in a certain way. Pioneer’s Rekordbox is now unified across all of its range, from £200 intro gear to pro DJ booth, meaning it dictates not only the features but the layout of controls on all that gear. Likewise with the Tractor ecosystem, so much so that we usually no longer advise using Traktor with anything other than Native Instruments’s own gear. 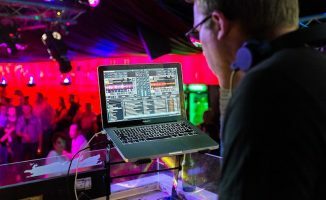 Only Virtual DJ of the big players hangs on to the “we work with everything” mantra, something it – it has to be said – has managed to continue to do excellently, despite clear discouragement from the competition. 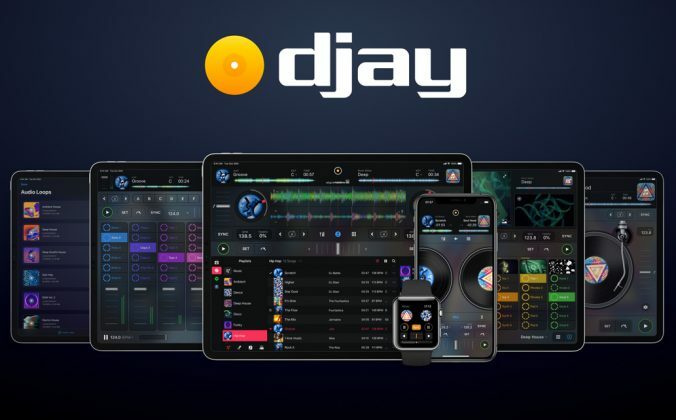 And sure, there are other great platforms (djay springs to mind, which tellingly majors on user experience), but most DJs are using one of the “big four” – and thankfully, they’re using their choice of system with fewer and fewer technical issues or head-scratching moments. So the platforms are becoming deeper entrenched, the ecosystems more defined. Smaller players are falling by the wayside. And everything is starting to feel the same. Why is this a good thing, you may ask? Surely it squashes creativity? I don’t think so. 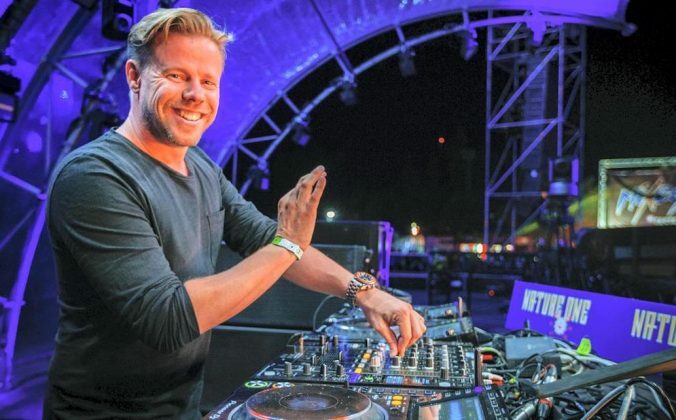 On the contrary, now – unlike all times in the recent past – DJs can pretty much work out fast how any system put in front of them functions, and have a fighting chance of DJing on it. Things are where you’d expect them to be. You can be pretty sure a DJ system will “just work”. You worry about the music and your performance, not where buttons are or how this or that particular software functions. I was peering through the windows of luxury cars walking through a car park the other day (I’m not planning on stealing one, just looking to replace my own, by the way!). I noted that despite Range Rover and Volvo and Mercedes and BMW having strong brands, and distinctive looking vehicles, everything inside is remarkably similar. 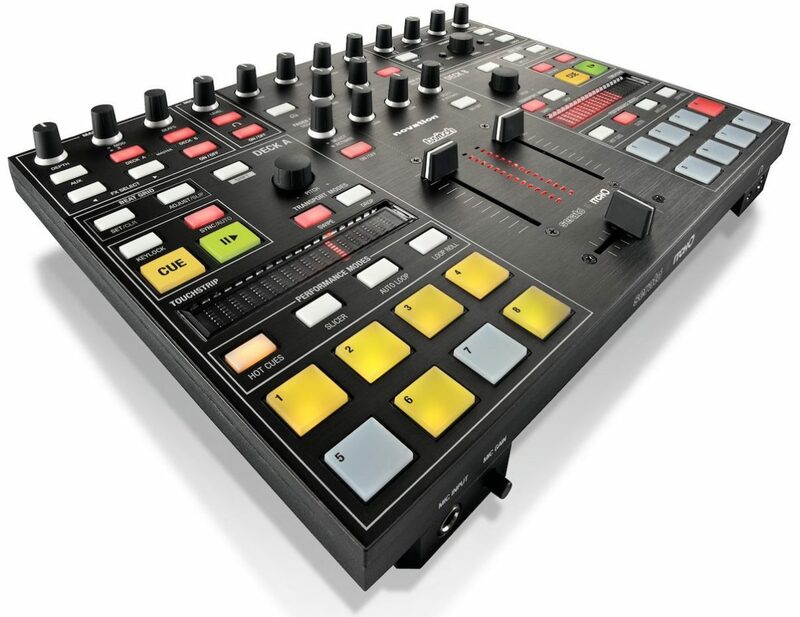 The Roland DJ-808 is a cutting edge DJ controller, with a built in sequencer/drum machine, a vocoder-type vocal circuit that tunes your voice to the playing tracks, and the ability to sync up with other gear, including other DJs. 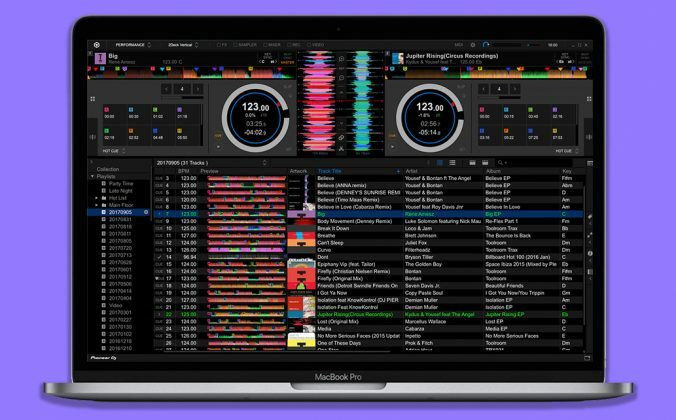 But the layout of its controls is remarkably conservative, meaning any modern DJ would know exactly how to use its core features within a short time. It’s like this for a reason – because time and wisdom has dictated that things should be this way. Anyone can get into any car and drive it – no matter what the manufacturer or the special features of that particular model. In the automobile world, this doesn’t stop innovation; rather, it gives everyone a solid base of “must haves” to ensure that whatever they come up with is close enough to being, well, a car, to succeed. Deviate too far at your peril. The same with DJ gear. Innovation continues apace – right now it is sequencers that are the flavour of the month, with Traktor introducing one in the latest version, and Roland building a sequencer right into it latest Serato controller, the DJ-808. 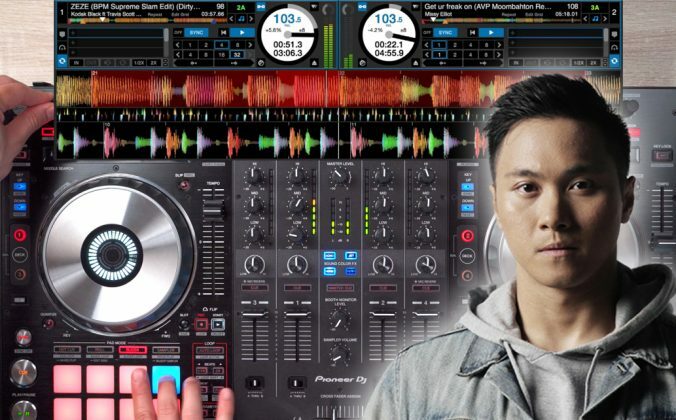 Connectivity is a huge buzzword as well, with clever networking letting DJ gear sync with lights, drum machines, and other software and even with other musicians and DJs more and more easily. And only a fool would argue that streaming music isn’t going to make huge inroads into DJing, and soon. 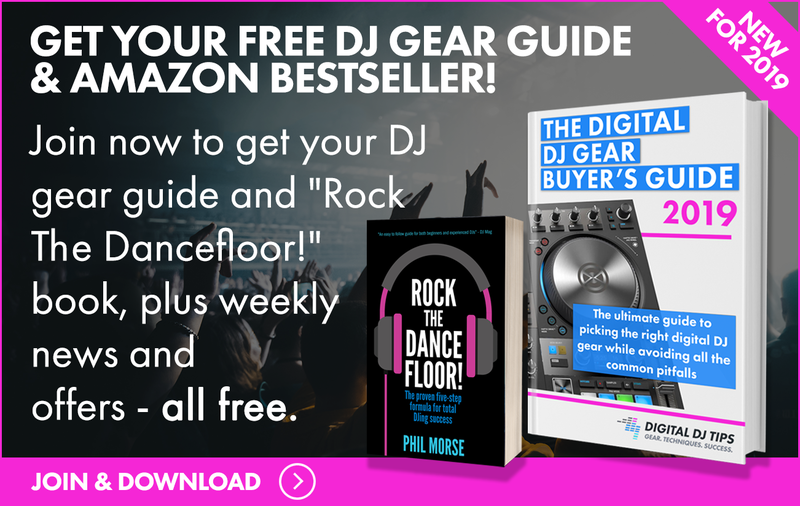 But the actual DJ gear that is used by DJs taking advantage of these innovations is nowadays remarkably similar, meaning more than ever, any DJ can walk up and play on anything – and this is a very good thing. Because the truth is that the art of DJing has changed remarkably little on all these years. It’s about playing the right music, for the people in front of you, right now. 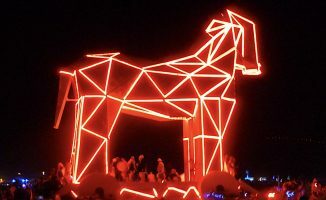 And after a few drinks, in the heat of the party, with everything flowing, the last thing you want is the hardware or software to deliver nasty, unexpected surprises. The best DJs nowadays are, of course, pushing the boundaries. They are technically impeccable. They may well use some of the advances of digital gear to add great surprises to their DJ sets, whether that’s some impromptu live remixing, some sequenced beats, jamming over Midi with another musician, or whatever. But at the heart of it all, they’re still DJing. Just like someone in a modern car with all the bells and whistles is still, well, driving. Nowadays, in the grown up digital world, all the manufacturers appear to have realised this. Things are swinging back to music and creativity. In a way, the playing field is levelling again. And for the art of DJing, this has to be a good thing. I feel you, I just went and purchased an sx2 over one of the new denon choices only because of that exact issue. Why do you say that Traktor should only be used with NI stuff? I love Traktor because of its MIDI mapping abilities. I can map anything to anything. Ps. 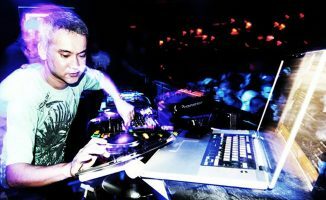 I use Traktor x djay Pro for Mac. I love both. Pps. I have a Behringer CMD Studio 4a, a CMD MM-1, x a Novation Launchkey Mini. I use all of these to DJ with both softwares. Ok Phil. You are right. I don’t like plug n play. I like to personalize my stuff and I’m a “modular gear” kind of DJ. I like having lots of gear with me. Not just the regular controller. I like internal x external gear. controllers, sound cards, mixers, synths, drum machines. Ps. I do agree with your article though. I’m glad that the controller is the same wherever I go. I have a couple different DJ controllers I use for different situations. For the most part I find I can switch between with no issues. My biggest problem is the load buttons are reversed. I get used to them being above the scroll encoder with the Pioneer DDJ-SB2 and then they’re underneath on the Numark NS7II. It never really effects the performance it just makes me realize how easy it is to get locked into a habit. Article is spot on Phil. Small typo of tractor instead of traktor under “How things have changed”. I’d like to think that “sameness” will also eventually cause innovation as someone decides to break the mold to be different, capture a new niche or stand out from the crowd in terms of functionality. Nice article Phil, thank you.